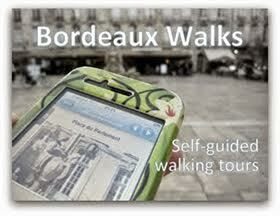 Invisible Bordeaux on tooBordo webradio feature! The good people of Bordeaux webradio station tooBordo have released their first “carte postale audio” of 2014, which features… Invisible Bordeaux! 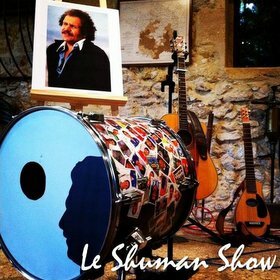 During the French-language interview (cunningly edited to sound like a monologue), I talk about how the website started out, its philosophy, some of the subjects that have been covered, the people I’ve met along the way and the various offshoots of the blog. The talk is illustrated by a selection of photos from the website… will you be able to link each picture with its associated subject? 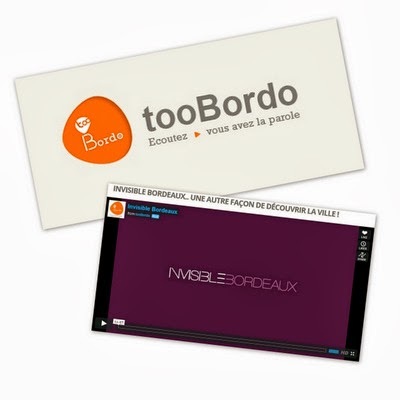 I hope you’ll enjoy listening to (and viewing) the feature which you can view here or directly on the tooBordo website. Big big thanks to Laurent Spadotto and tooBordo for making it happen! Excellent! You should have a permanent link to this in the right-hand column of the blog.